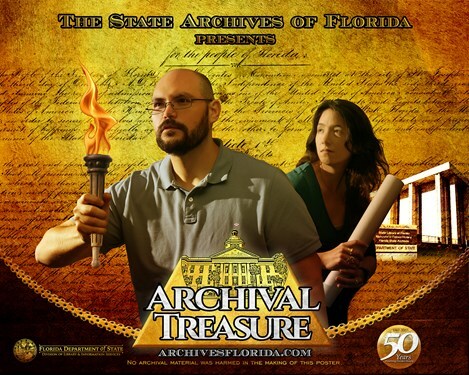 An annual event in celebration of my “office away from home” – Archives! 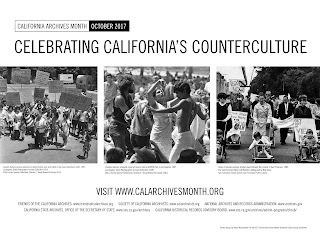 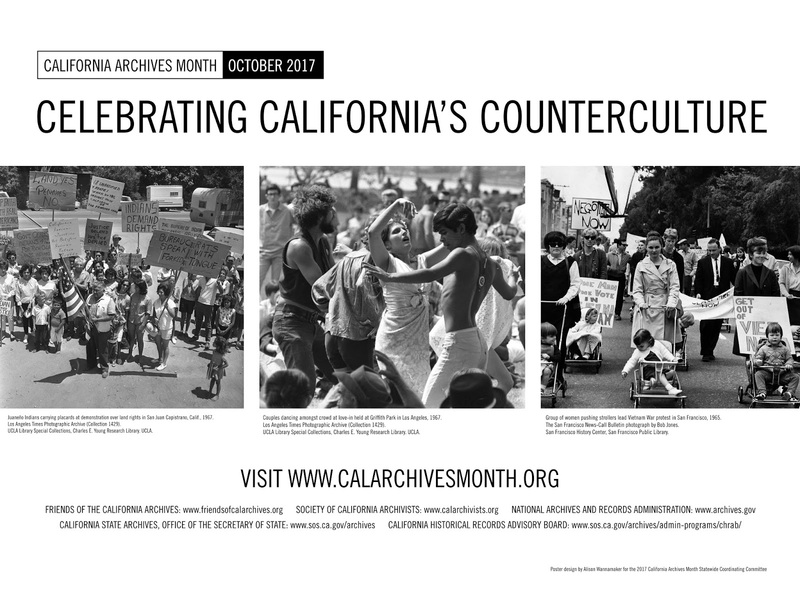 Besides Ask an Archivist Day and Electronic Records Day, already discussed in separate posts, many archives will be celebrating this month with planned events. 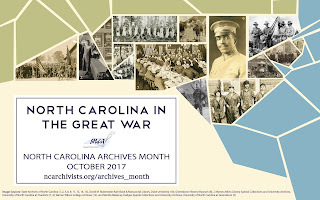 Check in with your local archives to see what they have planned. 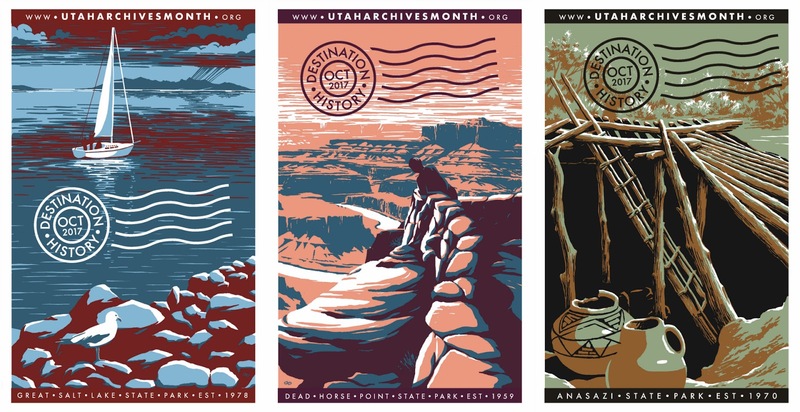 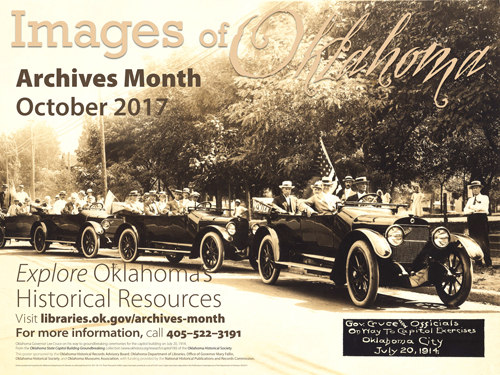 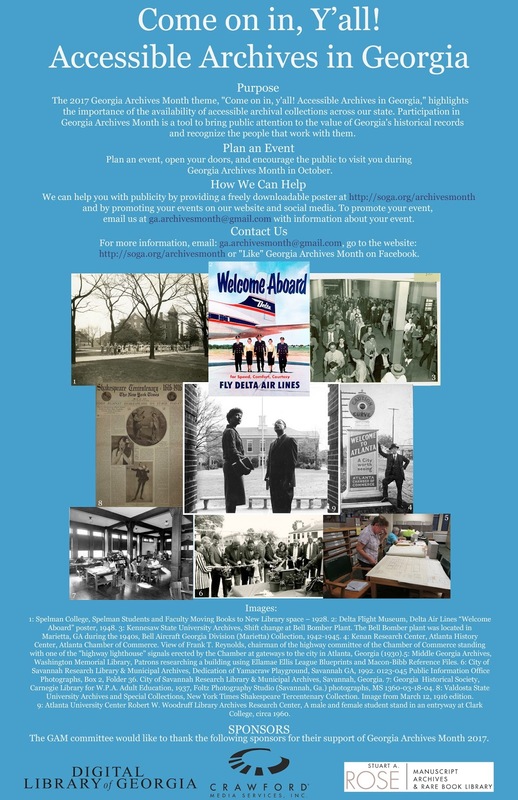 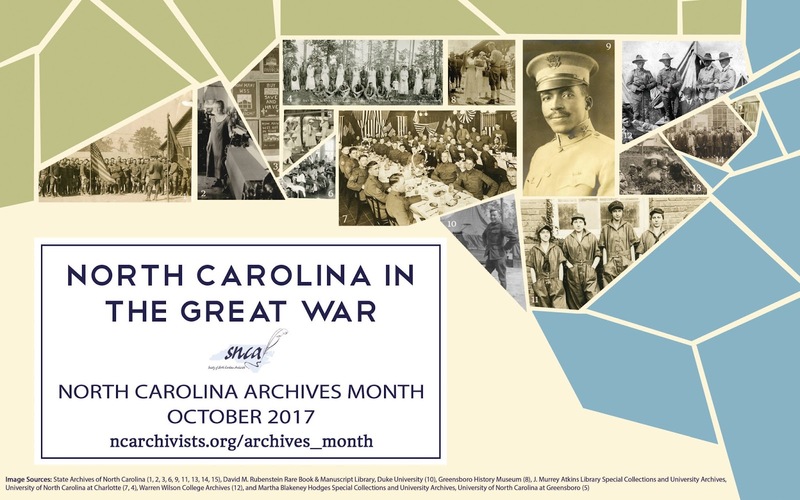 Don’t forget to check out the posters created by various archives as they share with us their 2017 American Archives Month theme! Some of these are found below. 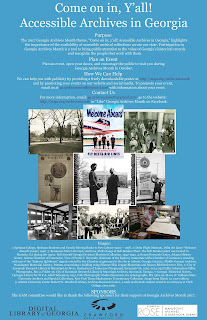 Feel free to share with us the poster created by an archive near and dear to your heart! 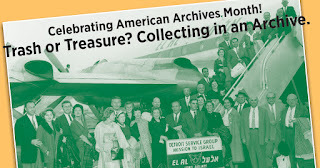 How will you celebrate American Archives Month?